If you are considering putting some effort into social media marketing, your first step should be to conduct a social media audit on your business. Whether you’re starting from scratch, or stepping things up a notch after a period of dormancy, it’s essential to find out exactly where you are starting from. A social media audit will show you what’s still missing from your marketing mix, and provide a base line for you to measure and compare how any steps you take after this point affect the status quo. 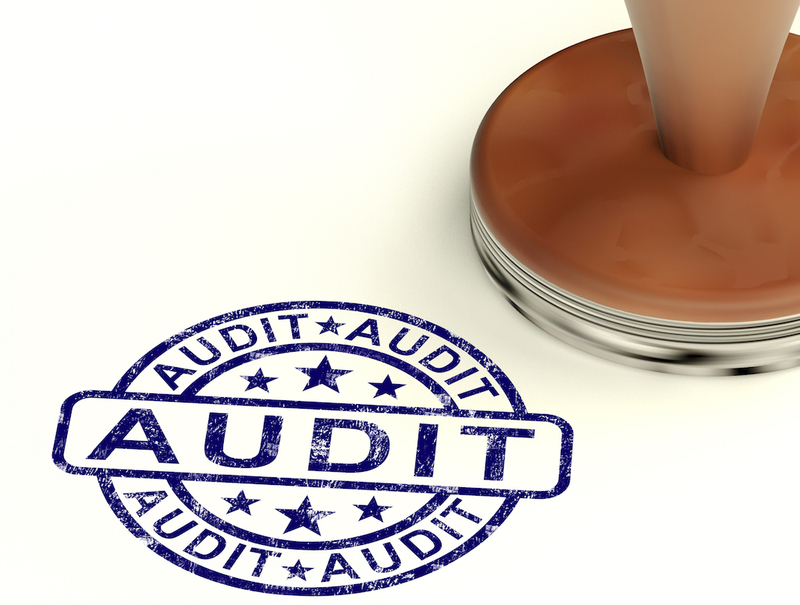 The word ‘audit’ might sound a bit scary, but it isn’t as bad as it sounds! Basically, you’ll want to compile a summary of your online presence (including your website, social media accounts, and any applicable review sties), do some analyzing, and use that information to form action items. HOW ARE YOU USING SOCIAL NOW? B. What is your competition doing? B. Live Feeds/Like/Share Buttons on Content? C. Site Ready for Conversion? Analyze your results, and find the weak spots. Never got started on Twitter? Missing social links on your website? Posting less than daily on most networks? Now is the time to start building a real social media presence, and get a routine in place that assures you will have high quality content posting at least daily to your accounts. Take action based on the information you glean from your social media report. After a few weeks, look back on your audit, and see which areas you have improved on. What is still missing? Go from there. What Does an Effective Marketing Program Include? What Social Media Channels Should My Company Be Using? Is Email Marketing Still Important for Businesses to Utilize?